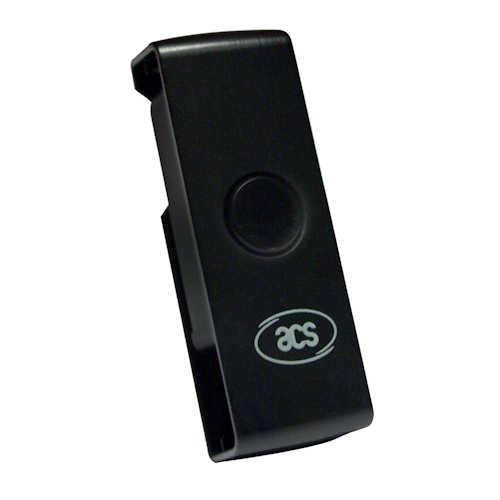 The ACS ACR38U-ND PocketMate II is a FIPS 201-compliant USB smart card reader. With a single push, the device swivels to reveal a slot for a full-sized smart card. 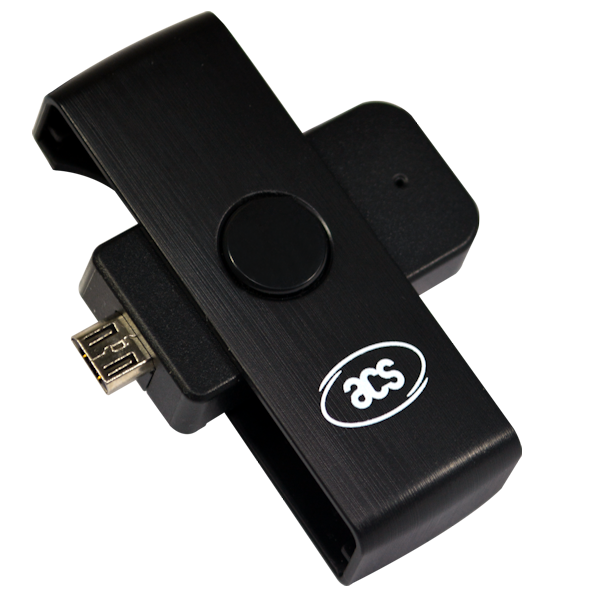 With its Micro USB OTG interface, it supports most smartphones and tablets, and can be easily integrated with any mobile device running Android. Housing the ACR38 core, ACR38U PocketMate supports ISO 7816 Class A, B, and C cards, microprocessor cards with T=0 and T=1 protocol and various types of memory cards. 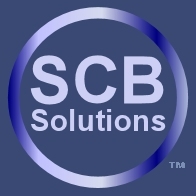 Being compliant with the CCID specification, the ACR38 Series offers a plug-and-play solution that eliminates the need for driver installation and driver-system compatibility assessment. Friday 19 April, 2019 11174854 visitors in the last 12 months.